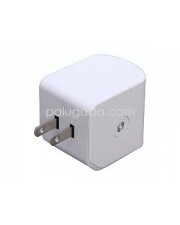 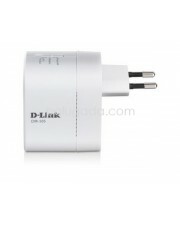 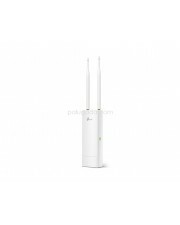 The DAP-1320 Wireless Range Extender N300 is a portable plug-in repeater that lets you extend an exi.. 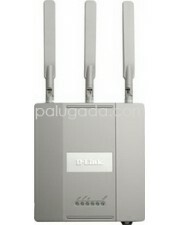 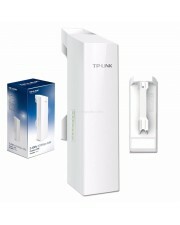 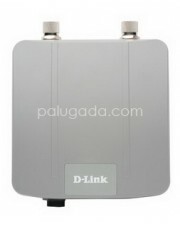 The D-Link DAP-2590 AirPremier N Dual Band PoE Access Point provides businesses with a solution for .. 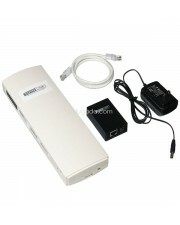 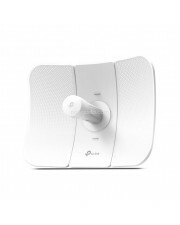 The DAP-3520 AirPremier N Dual Band Exterior Access Point is the ideal solution for outdoor users th.. 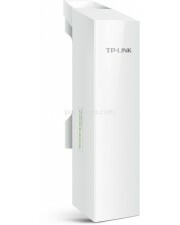 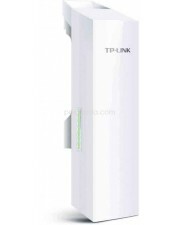 The DIR-505 All-in-one Mobile Companion is a portable plug-in router that lets you share your Intern..
Tplink CPE520 5GHz 300Mbps 16dBi Outdoor CPE CPE520 seri pengganti untuk tplink cpe510 Built-i..